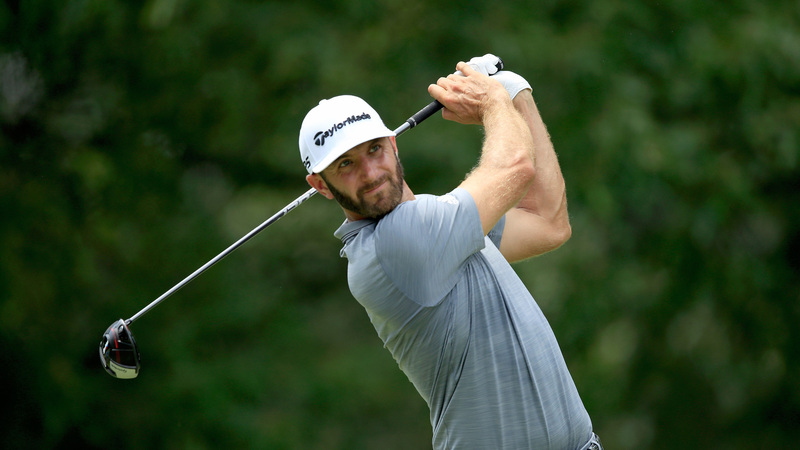 Dustin Johnson is the top-ranked player in golf, but he enters this week’s Canadian Open on the heels of a disappointing showing across the pond. After winning the FedEx St. Jude Classic, and finishing third at the U.S. Open, Johnson reappeared at Carnoustie after a month off. It was a short trip, as Johnson missed his first cut since the 2017 U.S. Open. “I really didn’t play poorly, so not really,” Johnson said Wednesday during his press conference when asked if he changed anything mentally after the missed cut. “Coming in here, I just work on the same things I’ve been working on. I feel like I’m swinging well, I’m hitting it well. Johnson has two top-8 finishes here in his last two tries, including a T-2 in 2016. He has two runners-up finishes all together here. “It’s always good to come back here,” Johnson said. “I really like this golf course. I’ve had some success here, and I enjoy coming and playing the Canadian Open, especially being an RBC ambassador, and then having a few ties to Canada, I get a lot of fans out here, and they’ve been great the past few years, and I’m always excited to come back here and play. With the PGA Tour in line for a makeover next season, the Canadian Open will move in front of the U.S. Open. Johnson think that bodes well for Canadian golf. “I think it’ll be good for the golf tournament,” Johnson said. “A lot of guys like to play the week before the U.S. Open, so you’ll definitely get some different guys, and I think the field will definitely improve even though this year I feel like we have a really good field here at the RBC. While Johnson didn’t make any winning predictions, he seemed pretty confident in his chances.